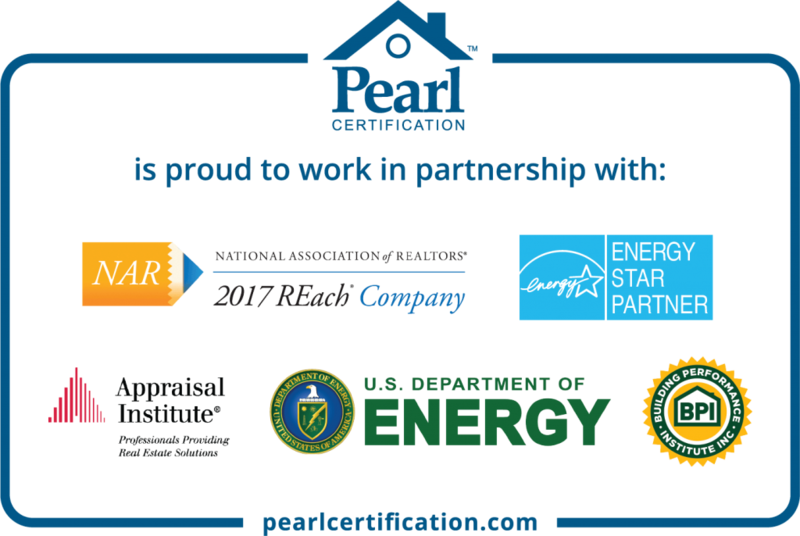 Our Work is Pearl Certified! | Standard Insulating Co.
You depend on Standard Insulating Co. to deliver highly trained professionals, outstanding customer service, and quality systems tailored to fit your family’s needs. Many homeowners and buyers are looking beyond aesthetics to prioritize home features that make the home comfortable and healthy and save on utility bills. According to Zillow, nearly half of homebuyers now seek energy-efficient features when they’re shopping for homes. Only the network of elite, highly-quality contractors can offer Pearl Certification. Standard Insulating Co. is one of the first home performance contractors in the Mohawk Valley. In other words, you can have peace of mind that Standard Insulating Co. is the right choice. And better. And that’s important! A recent study found that Pearl-certified homes command a 5% sales price premium. So look to us, your local Pearl Advantage contractor, to help you create a healthier, more comfortable living space. Call us at (800) 738-1424 to see how you can tap the power of Pearl.